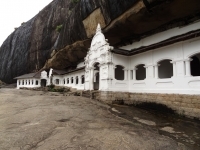 Also known as “Suthigara Dagoba”, this Vehera becomes a major highlight of our proud history. It is very visible that this Vehera is in hemispherical shape. Any recent renovations have not taken place. It is 256 feet in breadth and 47 feet in height. 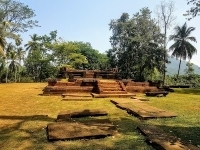 It is said that the Stupa has been built on another small stupa. 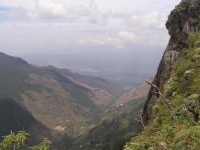 It is located in Sabaragamuwa province, Kegalle. (Nelundeniya junction, Thunthota road). According to the ancient records this Vehera has been constructed by the king Parakramabahu the Great. He has built it in commemoration of his birthplace. 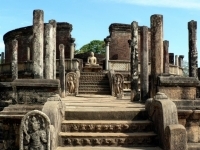 (Queen Rathnawali has given birth to the future king at this place).The Sinhala word "Suthigara" refers to “Suthikagaraya” which is a place where a mother gives birth to a child. 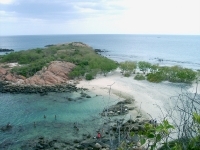 Thus this Kota Vehera got its name due to that reason.